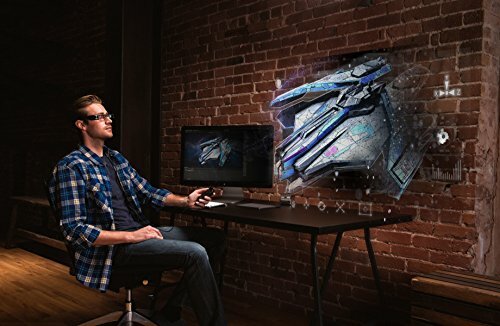 Ideal platform for developing AR apps – seamlessly blend digital content into the world around you with this highly transparent Si-OLED display. Powered by an Intel Atom chipset and built on an Android platform – familiar and open development environment, plus access to the Moverio SDK with developer tools and resources. From the world leader in projection technology – revolutionary Si-OLED micro-projection technology for sharp HD images with amazing color and contrast. 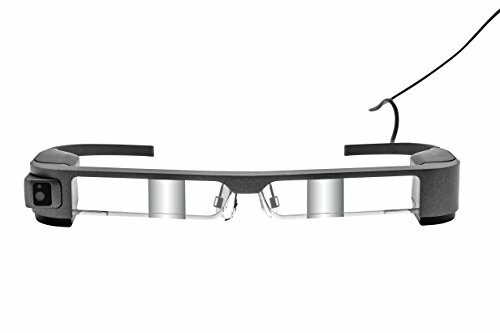 Experience a new way of seeing the world with the revolutionary Moverio BT-300 smart glasses from Epson. 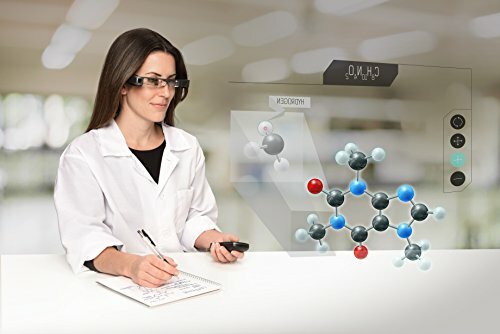 These highly transparent glasses redefine augmented reality (AR) with a groundbreaking Si-OLED display. 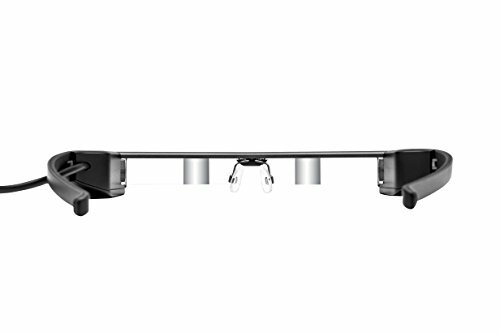 Superior transparency, plus a high-resolution camera, ensures seamless integration of digital content with the outside world. Ultra light and comfortable to wear, even over prescription glasses, the BT-300 features a binocular display, making it ideal for side-by-side 3D content. 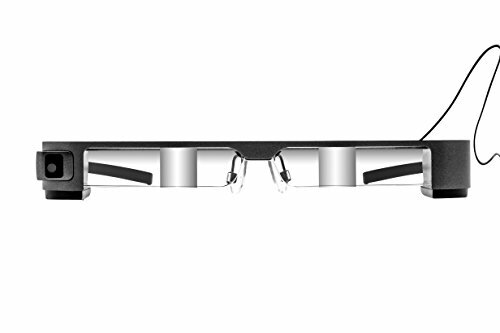 With wireless and Bluetooth Smart (BLE) connectivity, it supports a wide range of accessories. Powered by an Intel Atom chipset, running Android 5.1, the BT-300 is the ideal platform for developing AR apps.